During the design process, the real fun begins when your engineering staff has to learn new methods, new equipment, and new practices in order to get that new process to operate efficiently. The time it would take to learn a new process that is not core to your business is very time consuming, and non-productive in terms of the true mission of your organization. 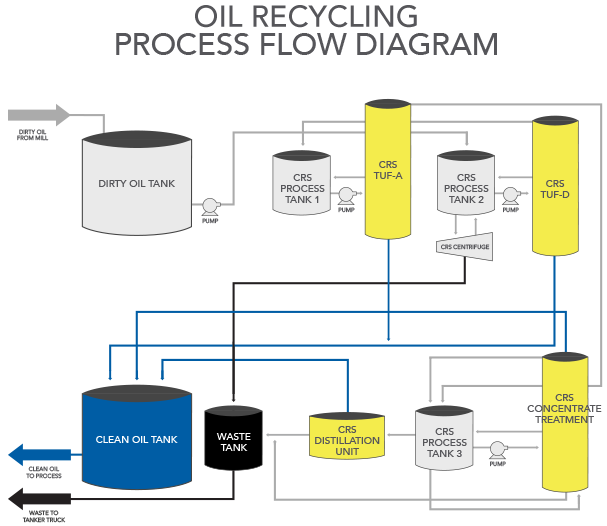 At CRS, we provide Customized Process Engineering for each new system that is installed at your facility. During the initial stages of determining which equipment will resolve your filtration and separation problems, we conduct a mass balance of your system to understand the material flow through your system. 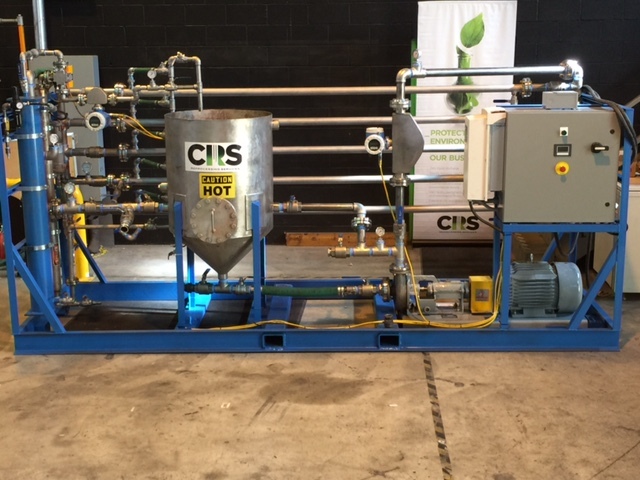 CRS will develop a process flow diagram outlining all of the equipment required to meet your needs, as well as specify the flux rate, pressure ranges, temperature ranges and back flush times. This will minimize trial and error wasted time during the startup of your new filtration/separation system. CRS designs and programs all control equipment that is used as part of your customized filtration/separation equipment system, as well as provides 24/7 monitoring of the equipment to ensure that alarms and alerts are handled promptly to minimize any production downtime. With CRS handling all of the customized process engineering, this eliminates the need of your engineering staff to develop a process flow or develop procedures for optimum operation of the equipment. CRS is completely accountable for the optimum operational performance for your new filtration/separation system. With all of the filtration/separation options you face, it is important to work with a company that specializes in multiple technologies and will select a customized solution that meets your particular needs, budget and timeframe. Pilot testing can be a critical step in designing a reprocessing system. CRS has a state of the art research center located in Lewisberry, PA. Here, we have pilot scale systems available and full laboratory capabilities. 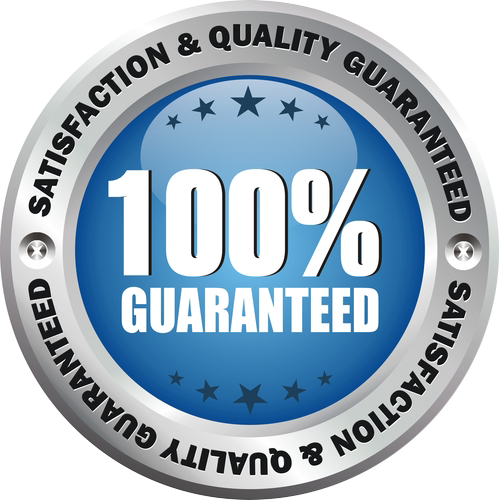 At Lewisberry, we can complete initial evaluations using our bench-top scale equipment. These tests only require 5 to 10 gallons of sample to complete. Our bench-top equipment includes thin-film distillation, a high speed disk stack centrifuge and a TUF filtration system. Often, the bench-top equipment can generate the data needed to design a full scale reprocessing system. There are times when larger volumes of material are needed to fully understand how a process will behave. Lewisberry has semi-production scale equipment that allows us to test large volumes of fluid over extended periods of time. 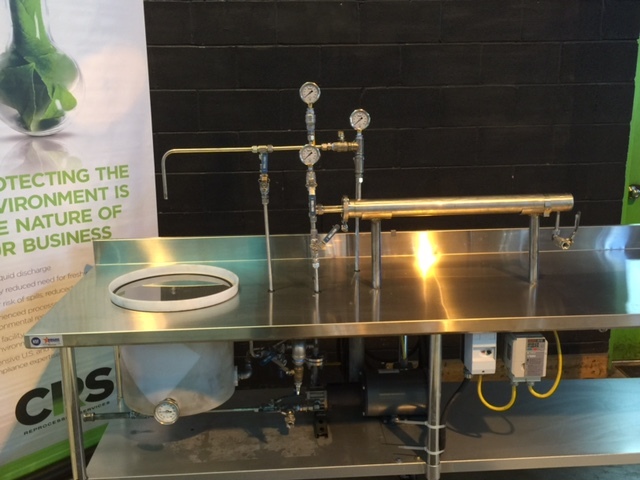 Full scale distillation, TUF filtration and centrifuges are available. Our analytical equipment includes PAMAS particle counters, Malvern particle size analysis, Coulter-Multi-sizer 3, FTIR, XRF, turbidity analysis, color analysis, viscosity measurement, high density lab centrifuge and Karl Fischer water analysis. For extended testing, the best option may be a field trial using one of CRS’ portable testing skids. CRS technicians are on-site to operate the equipment and collect process data throughout the testing period, which can last anywhere from one to four weeks. Currently, TUF filtration and decanter centrifuges are available for field trials.